Stand-up paddle boards (SUPs) are not our core product, but we can order them for you. If you wish to order a NRS SUP, or any other NRS article, please contact us through mail for further details and arrangements. Please note that stand-up paddle boards (SUPs) are available only on special order. 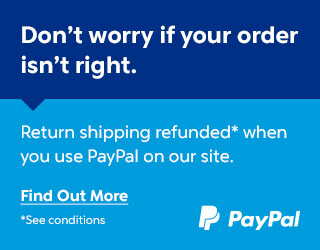 These are not stock items and cannot be refunded or returned.